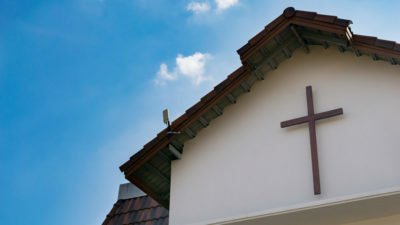 When investigating a church, one area to take a look at is the church’s activities and ministries. We’re not asking whether a church is doing great things, but whether its activities are in step with the mission Jesus originally gave his church. In his final words to his followers, Jesus gave the church it’s reason for existing. The essential mission of the church is to “make disciples.” This mission is fulfilled through two key activities: baptism and teaching. Baptism brings people into the faith community. Teaching (or training) helps them grow into mature followers of Jesus who can make disciples themselves. Do a Church’s Activities Support the Primary Mission? An energetic church with a full calendar of activities can look very attractive. But that doesn’t mean the church is doing what it is supposed to do. Many of a church’s events and ministries are worthwhile, yet may not contribute much to actually making disciples. Those secondary activities can become the main thing and draw attention and resources away from the long-term work of discipling people. 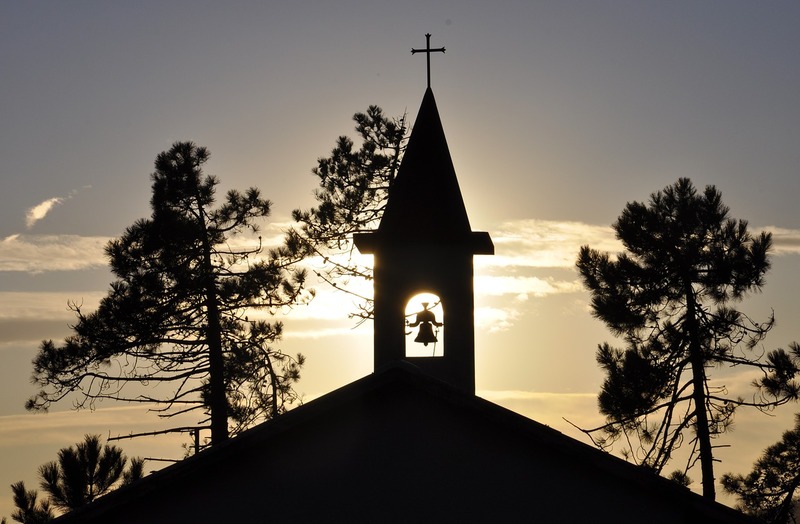 So look at a church’s staffing, budget, and what they talk about. Is it all geared toward making disciples – from the first stages of belief to maturity? As an example, many churches focus on acts of love and charity toward the community. It is important to love our communities in tangible ways. But the church is the only organization in the world equipped and commissioned by God to care for people’s souls. All the problems in the world find their root in human sin, so the ultimate answer is to invest in changing people from the inside out. A church should serve the community in many ways, as long as those activities go beyond mere philanthropy to advance the mission of making disciples. 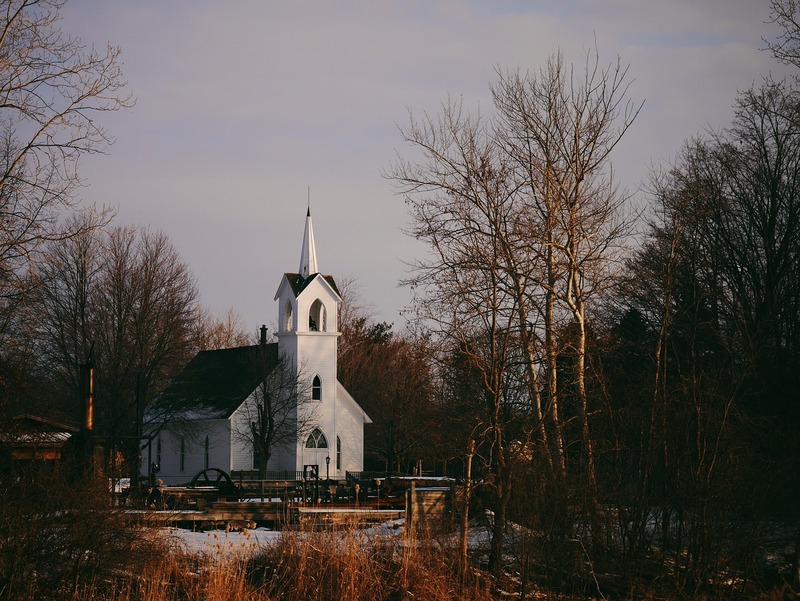 The early church exemplified Jesus’ mission by being passionate about four things. The apostles’ teaching. Look for a church that teaches God’s word, using various forms and methods. Fellowship. Look for a church where people are connected in community and share life together. These are the essential ingredients needed for making disciples. As you evaluate all the things different churches do, we trust you will find a church home that is focused on its Christ-given mission to make disciples. 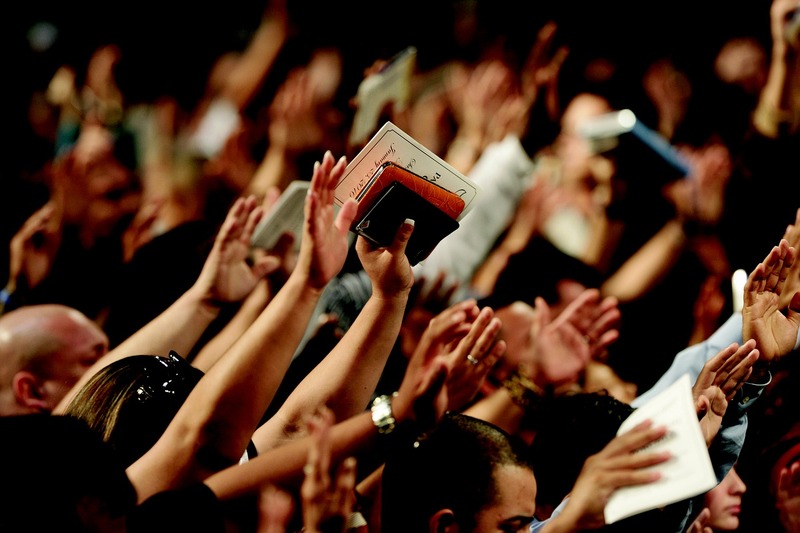 Why do you think it is important to choose a church that is faithful to Jesus’ mission? How would you state the mission Jesus gave his church – in your own words? The word “disciple” means “follower”. How does baptism contribute to making followers of Jesus? Read Matthew 28:19. What kind of teaching did Jesus have in mind? How does this kind of teaching contribute to making followers of Jesus? Name some of the common activities churches do. How does each one contribute to making disciples? What questions should you ask when you visit a church to find out what their mission is?